Freedom is a free One Page Portfolio Blogger Template that come with a clean modernized design. 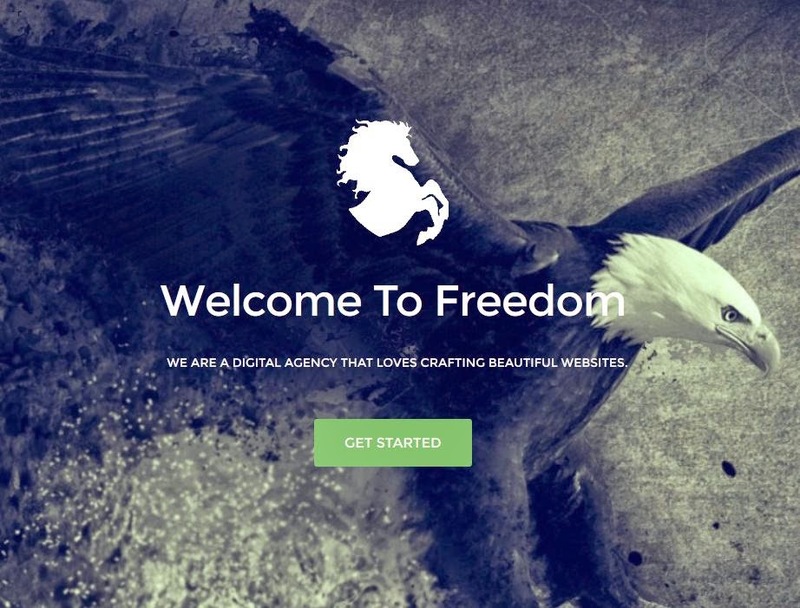 Freedom template can be smoothly custom built to make their site awesome. It is used for web template build up with a complete response. Hey, Nice to see my template here but the themitemp.com is not more available now it is awwthemes.com now so change it.